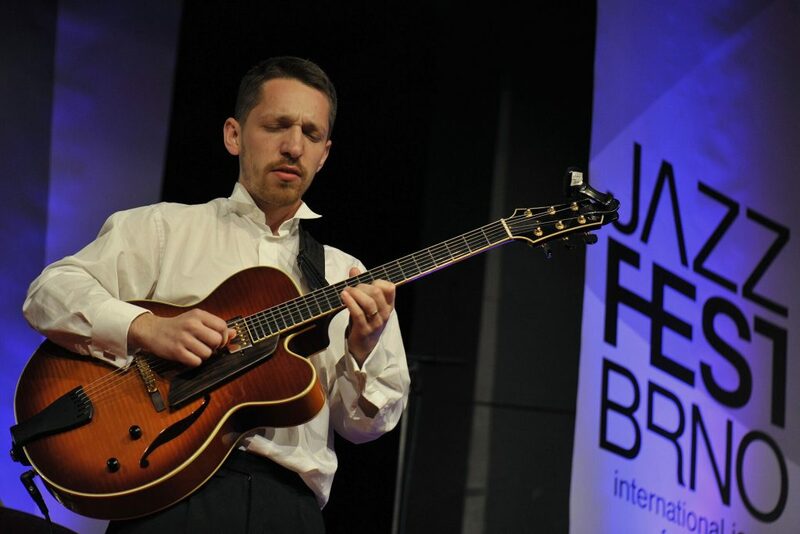 Rob’s Guitar School is very privileged to be welcoming Libor Smoldas, one of Europe’s leading jazz guitarists, to its guest teaching program. Libor will be conducting a limited number of private lessons, along with a group clinic on Saturday 3rd March 2018. 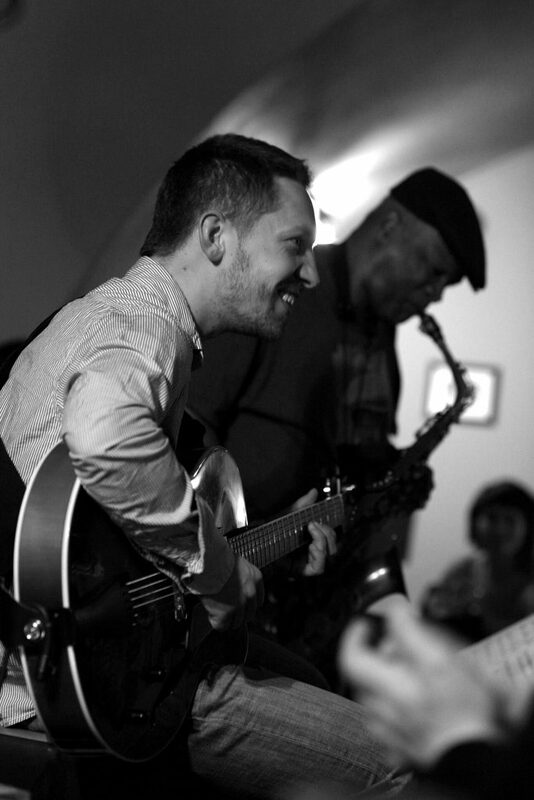 Libor, “Europe’s rising young jazz star” according to All About Jazz, USA, has performed and taught extensively throughout Europe, the USA and Australia, released a number of albums, and won a number of awards for his compositions. Cost for a private 30 minute lesson with Libor will be $45. Cost for the 2 hour clinic will be $50. The clinic will run from 2PM to 4PM, Saturday 3rd March, at 39 Kirri St, The Gap. Bring your own guitar and notebook. A private lesson can be booked between 12PM and 2PM, same location! As numbers are strictly limited, secure your spot today by booking for the clinic now! This is a fantastic opportunity to get the good oil from a great guitarist, so book now! Don’t miss out! Check out Libor’s web site for list of concerts…try and get along to his Brisbane gigs! Here is a couple of youtube videos of Libor playing…. This entry was posted in Guest Teachers and tagged clinic, Guest Teacher, Jazz, Libor Smoldas, workshop. Bookmark the permalink.